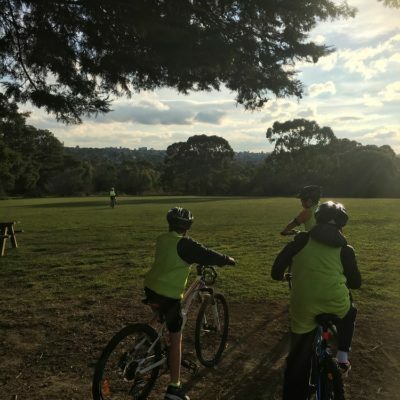 Well done to all our riders for surviving the coldest evening yet, but fear not, we are approaching the end of winter with longer days and warmer weather. 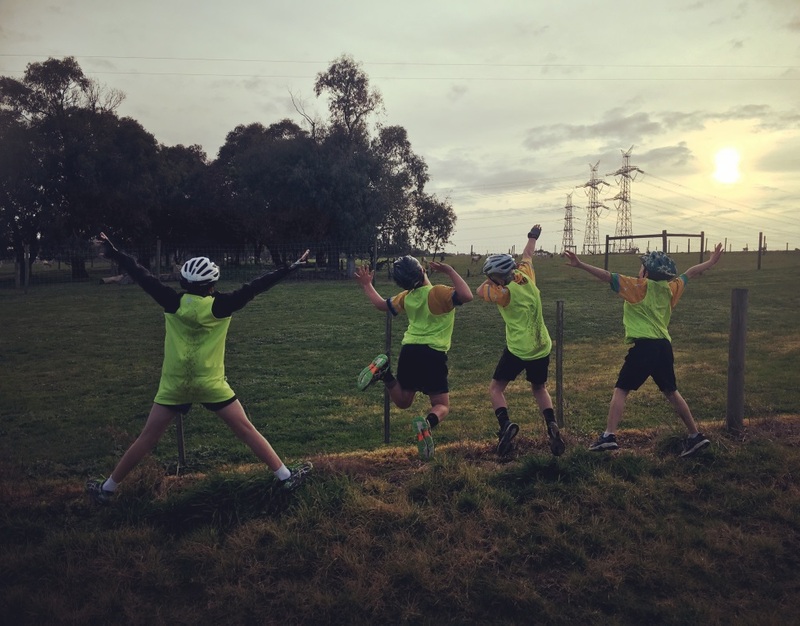 The icy wind relentlessly battered the riders, but it would take more than a little breeze to slow these pedal masters down. 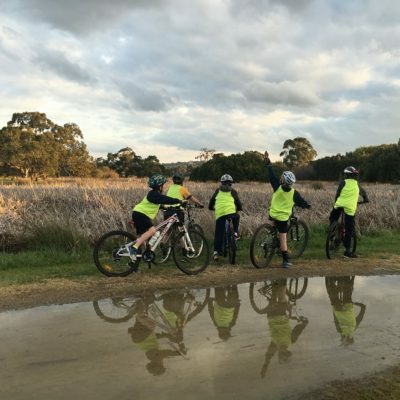 The riders washing machines can heave a collective sigh of relief as the gang, dodged and weaved through the mud and puddles like hydrophobic molecules! 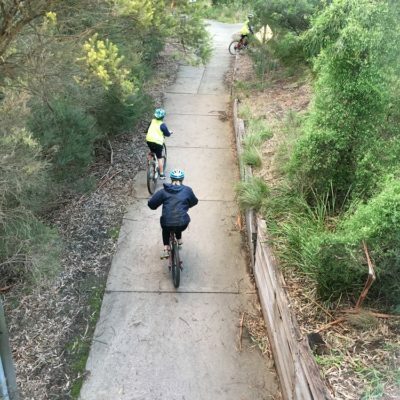 The ride this week was a mix of pure endurance riding into the frigid wind under challenging conditions and then a selection of single track climbs and descents in the trees protected from the buffering wind. 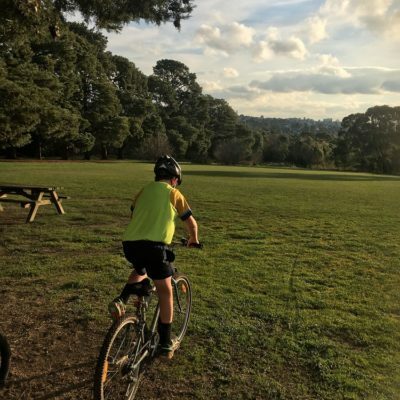 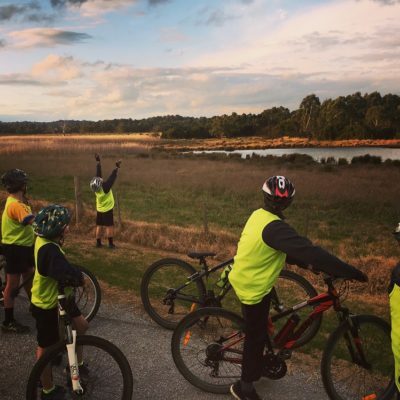 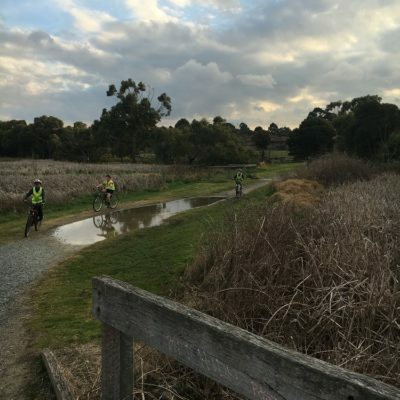 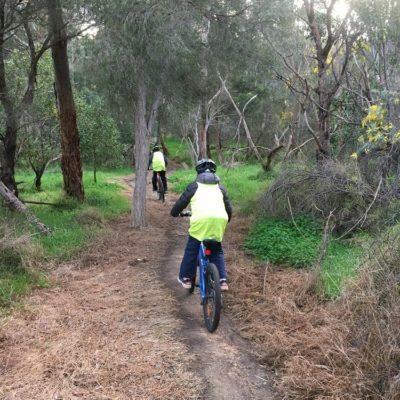 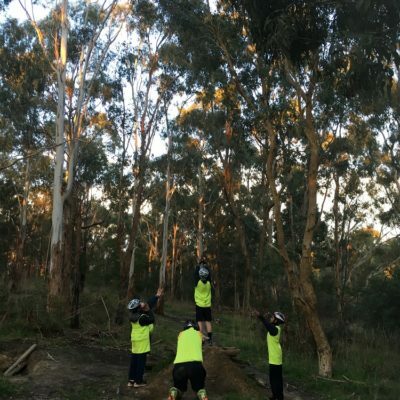 As always there will be another ride next Friday, followed by the extended ‘Tour de Ferntree Gully’ on Sunday the 13th of August and the Trekkers Hike to Summit Mount Macedon which will be a real highlight on Sunday the 27th of August.